most lawful permanent residents ("LPRs") are excited to finally achieve such status, they frequently want to know when they can apply to become United States citizens. A main benefit of U.S. citizenship is that U.S. citizens can vote; LPRs are not afforded this right. One of the requirements for U.S. citizenship is that the LPR demonstrate that he/she has been a person of good moral character for the statutory period preceding the date of application. For most individuals, the statutory period is 5 years preceding the date of application. An applicant for U.S. citizenship may fail to show good moral character if he or she engaged in unlawful voting or falsely claimed U.S. citizenship for voting purposes on the voter registration form. So what if the permanent resident registered to vote, or voted in any U.S. election? Can they still apply to be a U.S. citizen? You may be asking yourself how or why a permanent resident registers to vote, or actually votes in an election, since they are not legally entitled to do so. Well, it's more common that you think. For example, many permanent residents are unintentionally registered to vote while obtaining or renewing their driver's license, or sometimes they are accidentally registered by a volunteer working a campaign to increase voter registration. The good news is that just registering to vote, will not necessarily prevent a permanent resident from becoming a U.S. citizen, if the appropriate precautions are taken. The first step is to investigate the details of any voter registration or voting history. If you are a permanent resident, and have registered to vote, or believe you may have registered to vote, the best first step is to contact the supervisor of elections in each state/county of your prior residence to confirm whether or not you were registered to vote. If you are in fact registered to vote, ask the supervisor of elections to remove you from voter rolls. You should also request a letter confirming your deregistration. If are no longer registered, but you were previously registered, ask for a letter stating the date you were removed from the voter rolls. The letter should also state if you actually voted. Once you know this history, you should wait at least 5 years from the date of your removal from the voter rolls before considering an application for naturalization. Once you apply for naturalization, you should expect the USCIS officer, who conducts your interview, to request a sworn statement regarding any voting or registration to vote. The officer will also want to review the paperwork you obtained from the supervisor of elections. It is extremely important to note that significant consequences can result if a permanent resident registers to vote and/or votes. 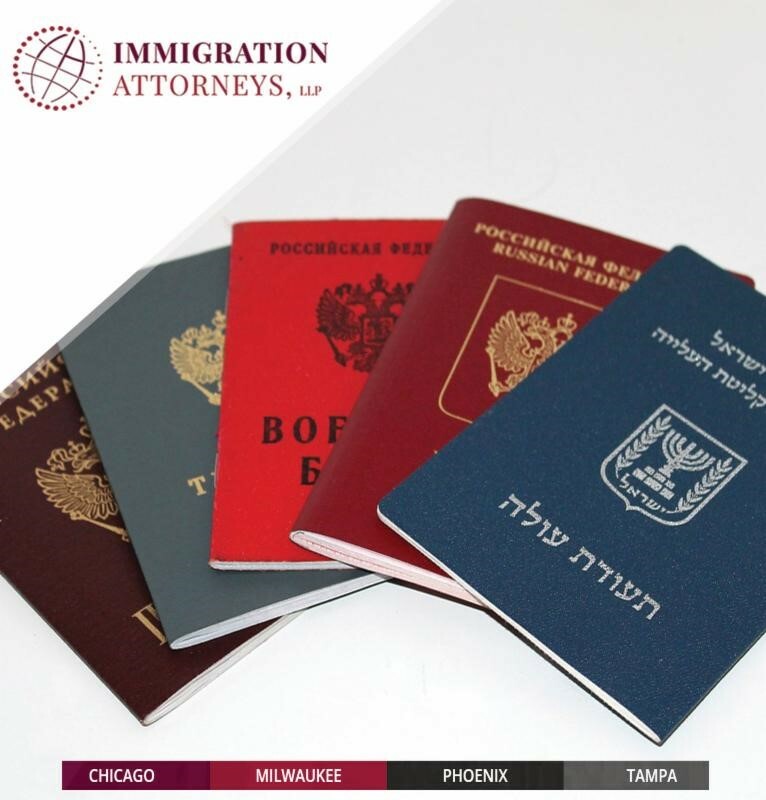 These consequences include being placed into removal proceedings which could ultimately end up with the foreign national losing their status as a permanent resident. Thus, if you are a permanent resident, and have registered to vote, it is important you speak to a experienced immigration attorney before pursuing U.S. citizenship.